I am an Associate Professor of Oncology at the Sidney Kimmel Comprehensive Cancer Center at Johns Hopkins University, Baltimore, MD, USA. I am a doctor and a computational biologist working on cancer. I apply quantitative approaches to interpret high-dimensional genomic data, understand cancer cell biology, and develop useful clinical tools to improve cancer patients' outcomes. 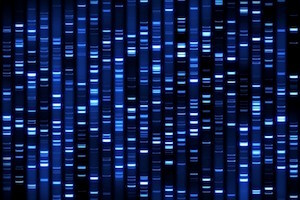 I am also co-Director of the Center for Computational Genomics at Johns Hopkins, a multidisciplinary initiative that has been awarded competitive funding from the University leadership to support research and education in the field of Computational Genomics.